(1990/Univ.Illinois) 295 pages/Seiten, 17x23.5 cm, Hardback, b&w photos. 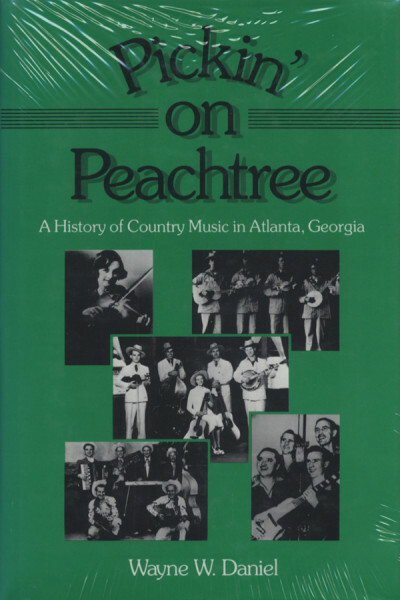 A history of Country Music In Atlanta, Georgia. Évaluations de clients pour "Pickin' On Peachtree - Pickin' On Peachtree"